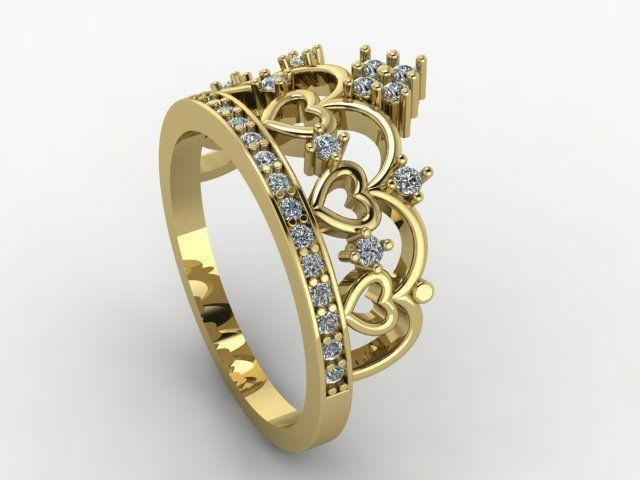 This Custom Heart Crown Ring was created to be a crown ring without screaming crown ring. It has 20, 1.3mm stones and 10, 1.5mm stones in it, which could be a variety of different stone types. 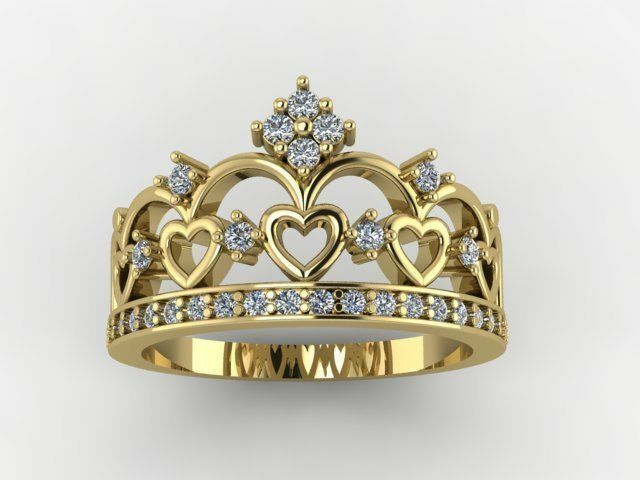 This Custom Heart Crown Ring was created to be a crown ring without screaming crown ring. It has 20, 1.3mm stones and 10, 1.5mm stones in it, which could be a variety of different stone types. The listed price is for a Heart Crown Ring in Silver with CZ or a lab gemstones. Click HERE to see another of our Heart Crown Ring. If you have an idea for a different Crown Ring, send it over and we will see what we can do for you.